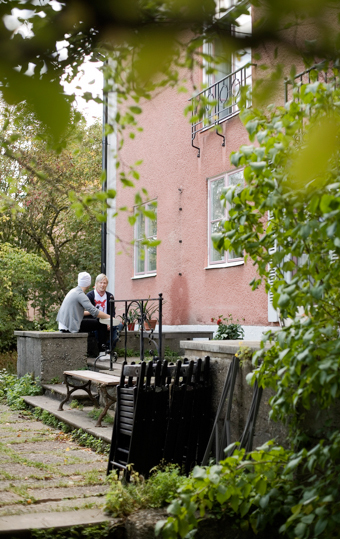 Since spring 2007, we have our own house built in 1923 on Skinnarviksringen 6 in Södermalm, Stockholm’s southern district. 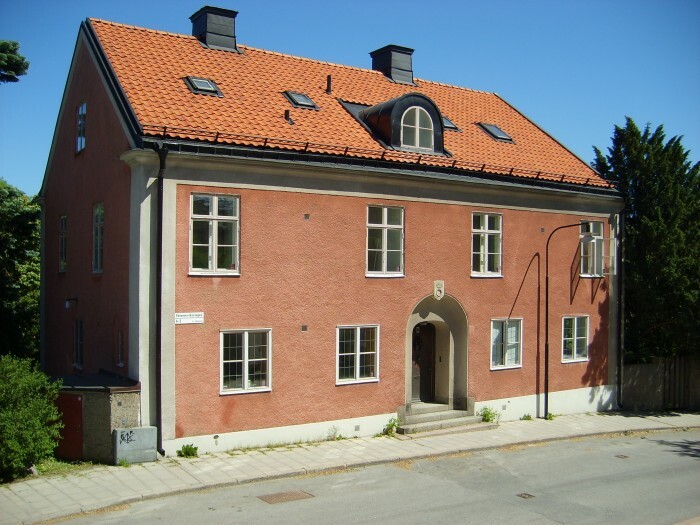 The house is on four floors and overlooks Mälaren and the Skinnarvik Park. Students have access to several kitchens and patios in the garden. In the basement there is a silk screen studio and photo studio. Our premises are bright and carefully renovated with a homely and unique character. The Zinkensdamm subway station and several bus lines (including line 4) are just a few minutes walk away. 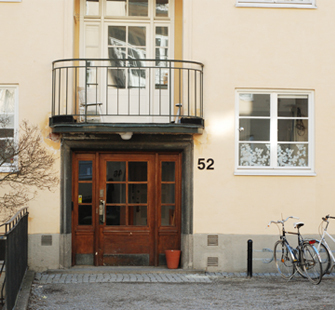 Forsberg’s evening classes are held in the nearby roomy functionalist premises at Lundagatan 52. It also is the venue for exhibitions and creative events. Students have access to a private garden.